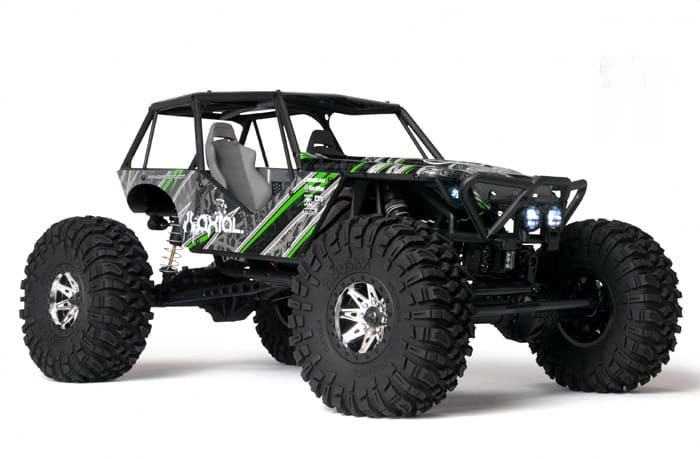 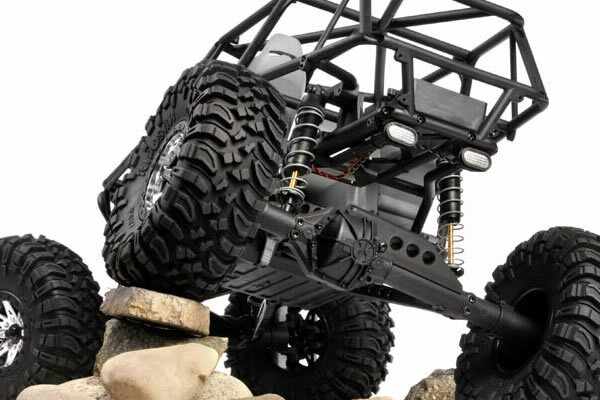 The Wraith Ready-to-Run 4WD Rock Racer is another first for Axial with the first and most realistic full tube-frame chassis design that is manufactured with high strength composite materials. 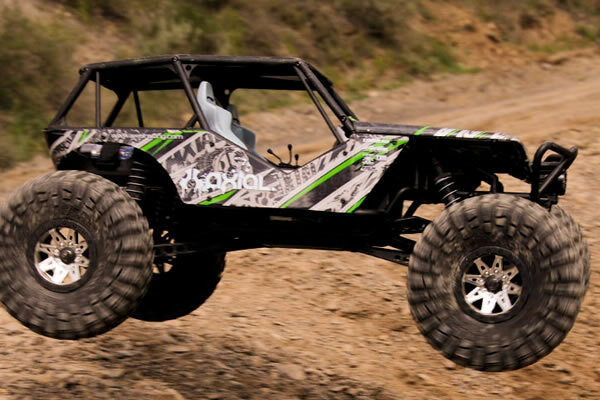 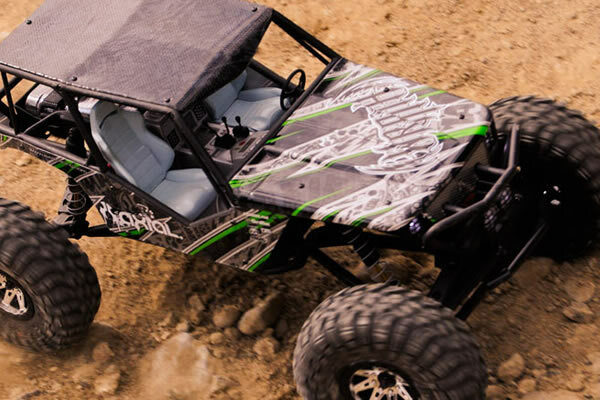 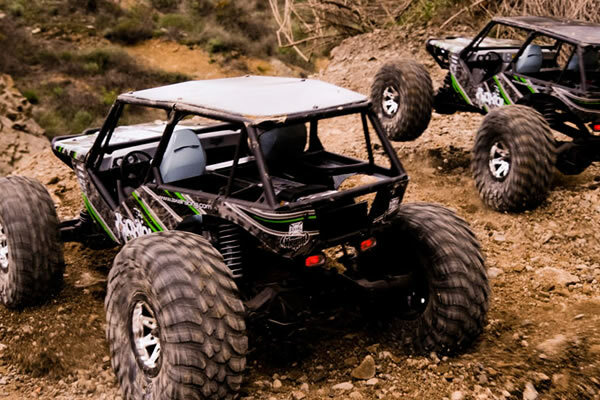 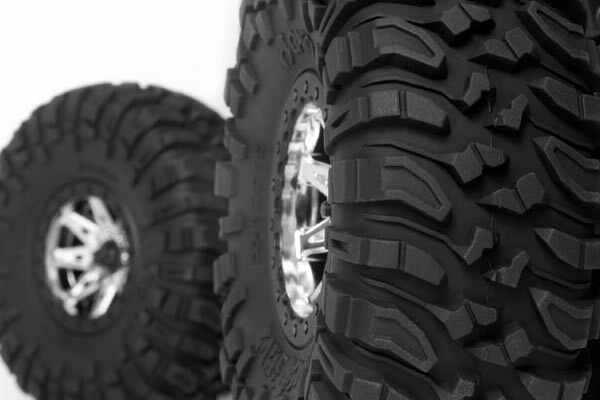 The Wraith is built to go fast and is NOT JUST A LOW SPEED ROCK CRAWLER. 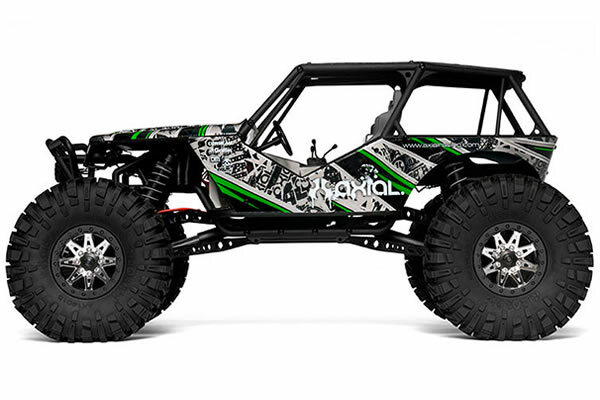 The realistic looks, drivability and ready-to-run ease make this vehicle the perfect blank canvas for the enthusiast looking for a vehicle to build upon. 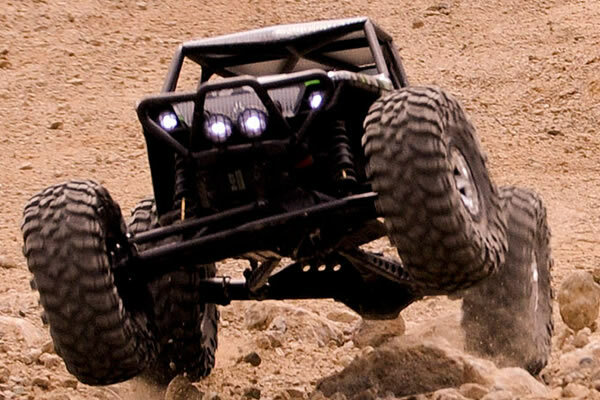 The Wraith™ can go in so many directions; desert sand, mountain trail runner, rock racer, mud bogger and any form of backyard bashing that can be dreamed up! 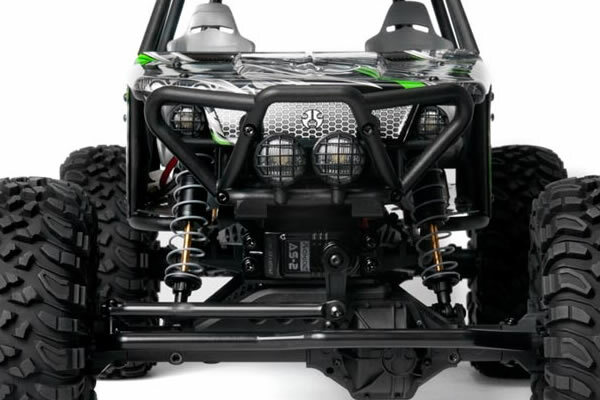 Lighting: Simple LED controller: 4 white LED's, 2 red LED's. 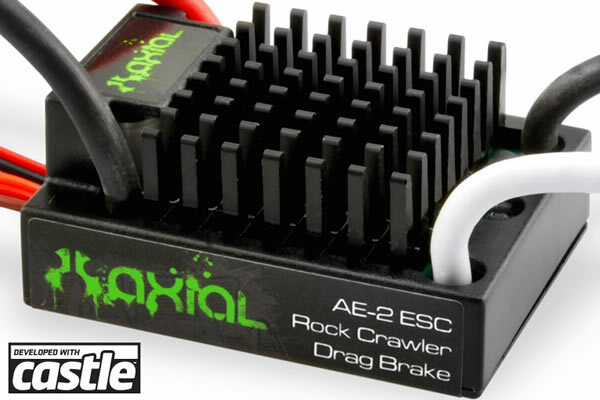 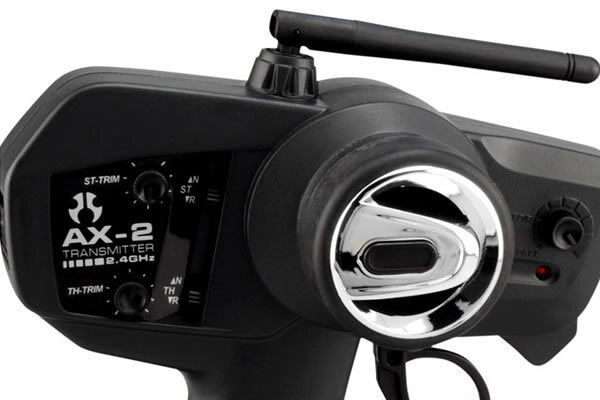 1 x 7.2v Stick Pack/2S LiPo Pack, Charger & 8 x AA size batteries.